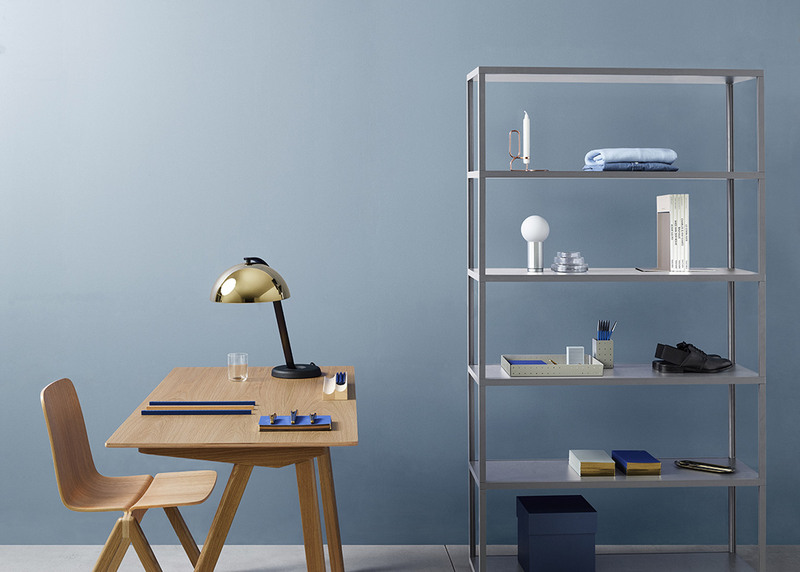 A collaboration announced last year, the fashion brand COS and furniture brand HAY have launched their Spring 2016 line. It's blue, light-pink, green and all shades of beautiful. 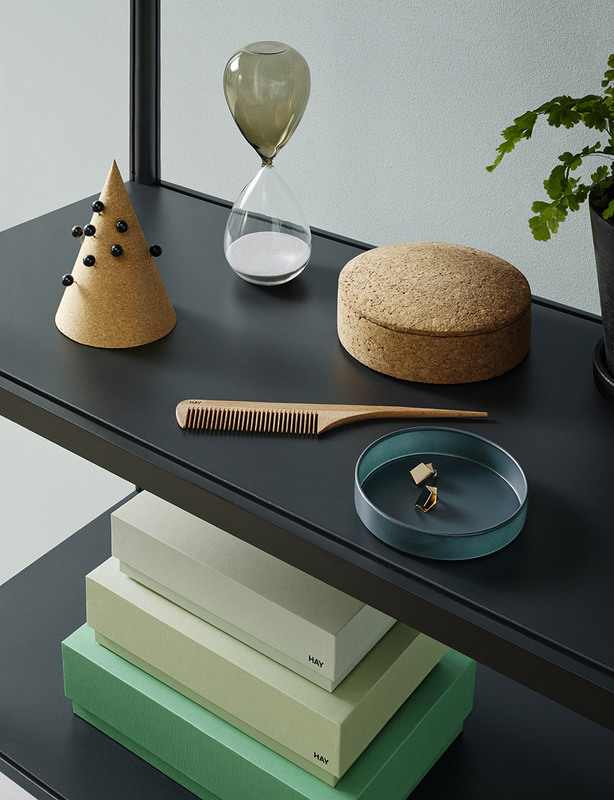 The collaboration features home accessories, as well as a few larger items, including wooden tables created by Spanish designer, Thomas Alonso. 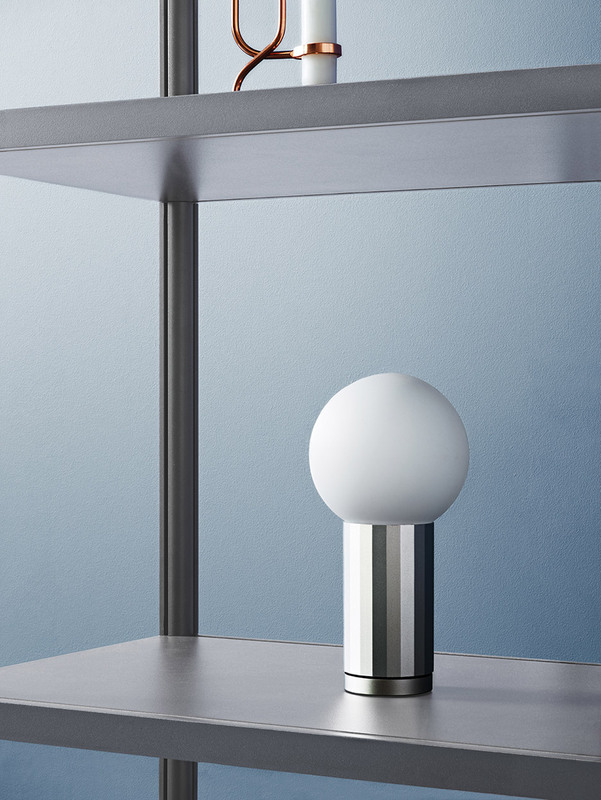 Joel Hoff's "Turn On" lamp, which is switched on by moving the base, is also featured in the collection. Simple enough. The collection is available in London, Vienna and Gothenburg. If you aren't in those cities, don't fear! - an edited selection is available here.